This is your chance to own a stand-out piece from one of the most influential and sought after avant-garde designers. It has been crafted from a supple dimpled lambskin that is soft yet durable. Each leather piece has been stitched together using a rarely used over-locking method, that retains small gaps between the pieces of leather. The jacket has many other details, such as straps within the jacket that allow it to be worn as a backpack when it gets hot, leather loops on the sleeves for your thumbs to slide through (and feel the high quality leather on your fingers), and an inside pocket. 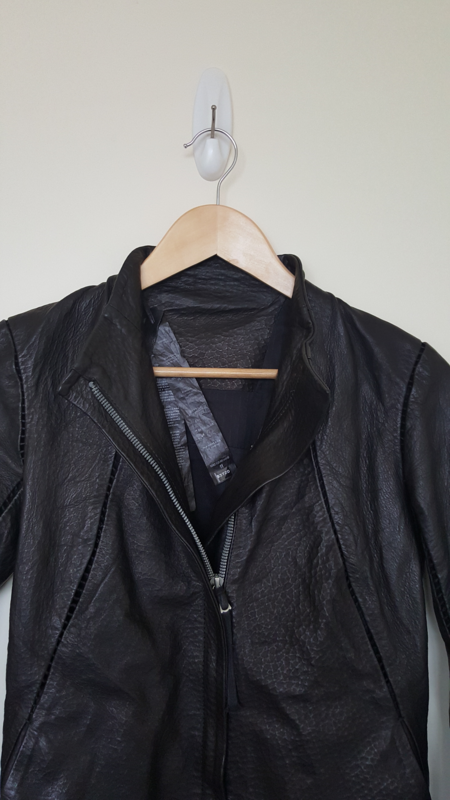 A BBS leather jacket is a grail piece for many, and having had the pleasure of owning this jacket I can only agree that it is one of the most well made, high quality leather jackets money can buy. The only reason it is being sold is because I unfortunately can no longer fit this jacket comfortably. Bought locally in Australia, this jacket retailed for approximately $4300 USD ($4300 AUD). I was fortunate enough to be able to buy the jacket at a significant discount, so I will be passing this on to the next owner along with a discount for it being lightly worn. 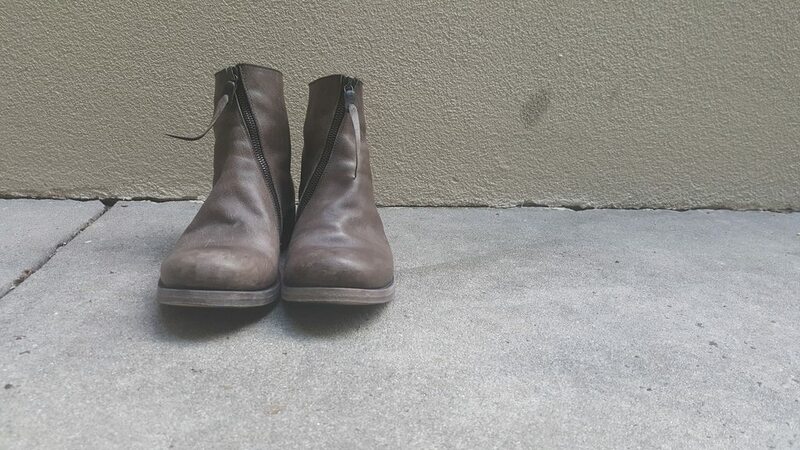 Worn only 2-3 times and kept in a drawer the rest of its life. As new condition. More of an olive green than the brown the pictures show. Diagonal zip. 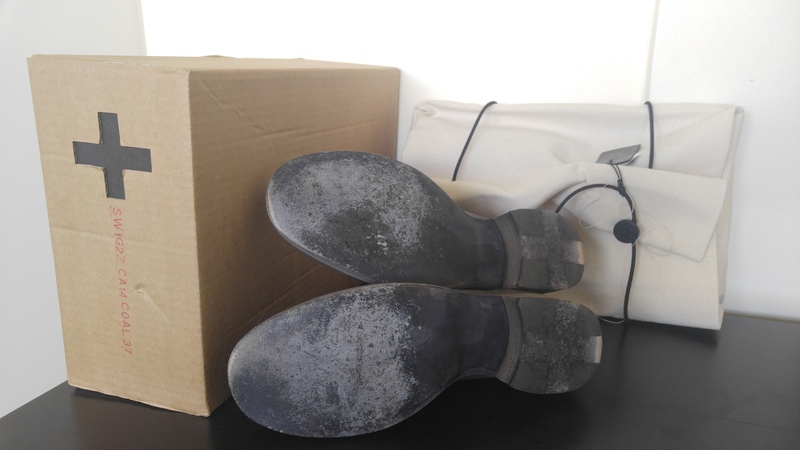 The leather is supple and has a naturally worn look to it. Last edited by XenoX101; 12-16-2018 at 08:11 AM. The price seems quite high shirt anyway! 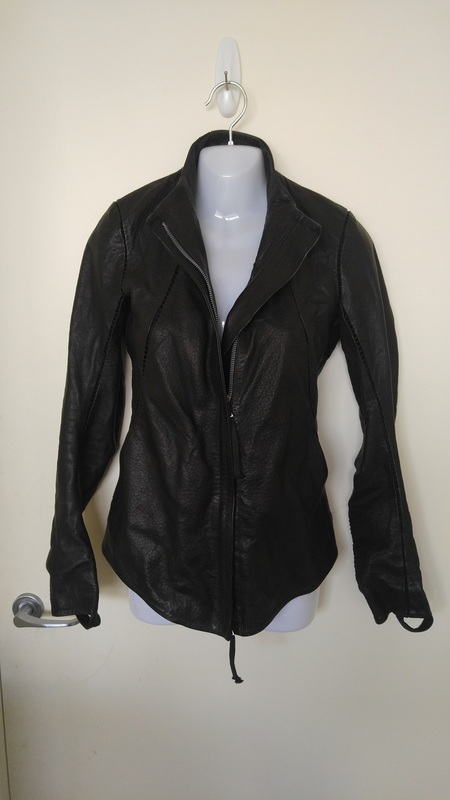 Firstly it is a leather jacket not a shirt. Though it does fit quite snugly as a shirt might so I can understand the confusion. Note also that this is for comparison only. I am not affiliated/sponsored/etc. 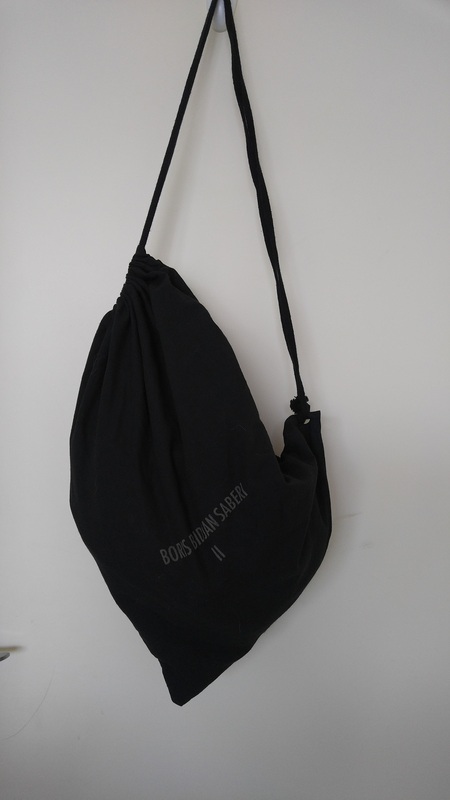 with any of the above stores or the Boris Bidjan Saberi brand. Happy to consider any reasonable offers on the jacket if you can provide some justification for it (e.g. if you see a comparable BBS jacket cheaper elsewhere). All items are still up for sale. 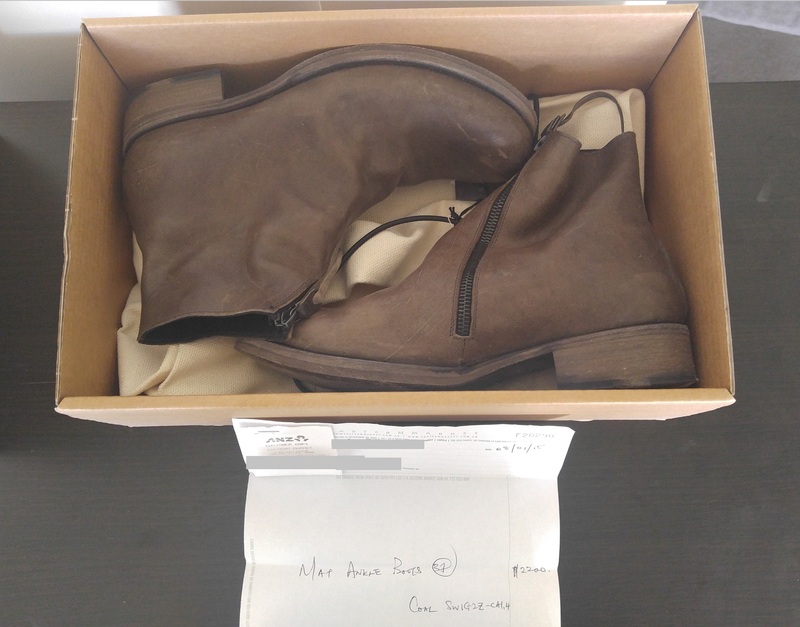 Bump and added two more photos of the MA+ Boots, showing the original packaging, receipt, and bottom of the soles. Bump! 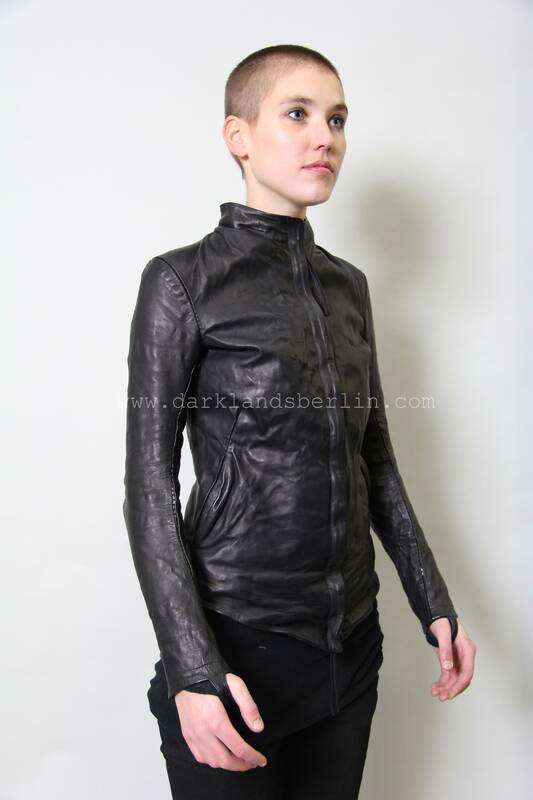 Added new photos of the BBS Jacket with a women's mannequin to better show the fit. Bump and major price drops (20-25% off)! Ramones have been sold. from $1400 USD to $1110 USD ($1500 AUD). from $900 USD to $670 USD ($900 AUD). Bump and major price drops once again. from $1110 USD to $1000 USD ($1100 AUD). from $670 USD to $400 USD ($500 AUD). Boris Bidjan Saberi Leather Jacket still up for sale! Big price drop from $1000 USD to $780 USD ($999 AU)! $684 USD ($899 AU), amounting to 85% off the $4357 USD RRP ($5720 AUD). 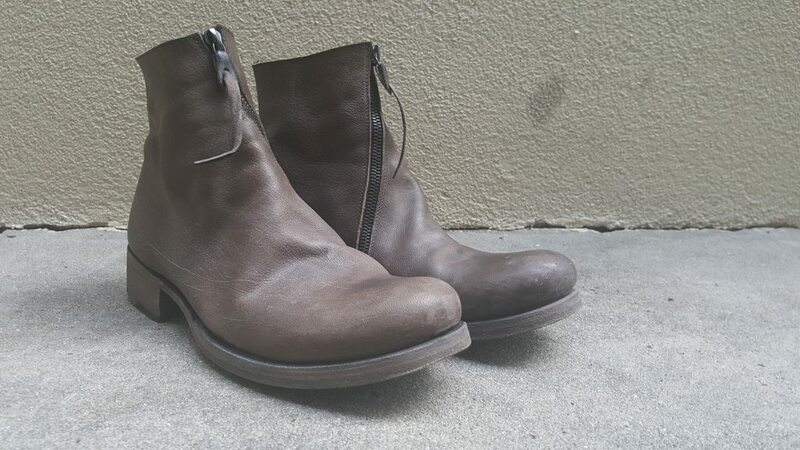 Possibly the most affordable Women's Boris leather on the market. 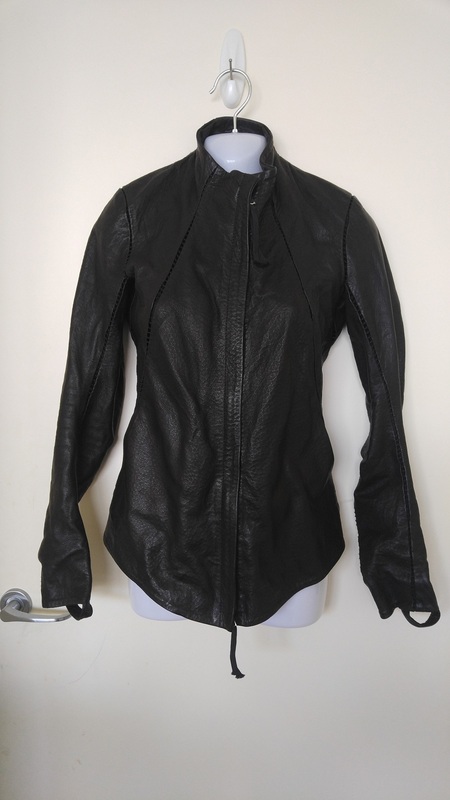 Front looks similar to this but in a different leather (has a more matte finish). 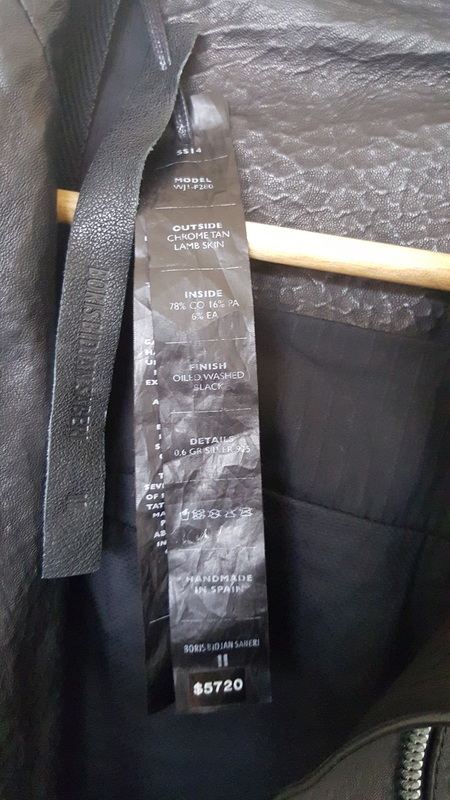 Fit and features such as the high collar, zip tag, overlocked seams, invisible pockets, and thumb strap are almost the same (if not the same). Last edited by XenoX101; 12-03-2017 at 04:43 AM. Jacket is no longer for sale unless the offer is made over > $1200 USD, which may be considered (depending on the amount). Unfortuantely I will not sell for less, as I would rather make use of the jacket at a lower price. Where are the ramones? I dont see them anywhere in the post. is the jacket still for sale? 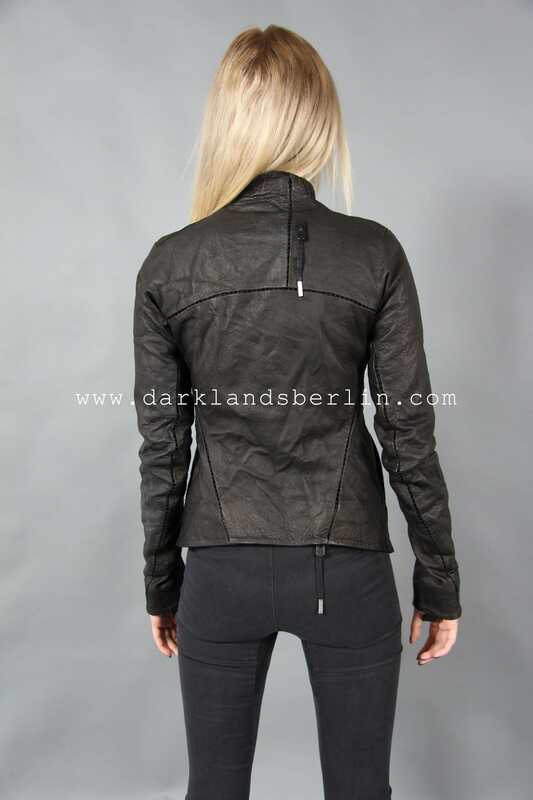 BBS Jacket is still for sale at $570 USD or $799 AUD. Not going any lower than this considering RRP was $6,000 and I have only worn it a few times. It is also a past season so it is no longer being made, which also makes it a collectible. Please PM me if you are interested or would like to know more! The BBS Jacket has been sold. Thank you for your interest and patronage.